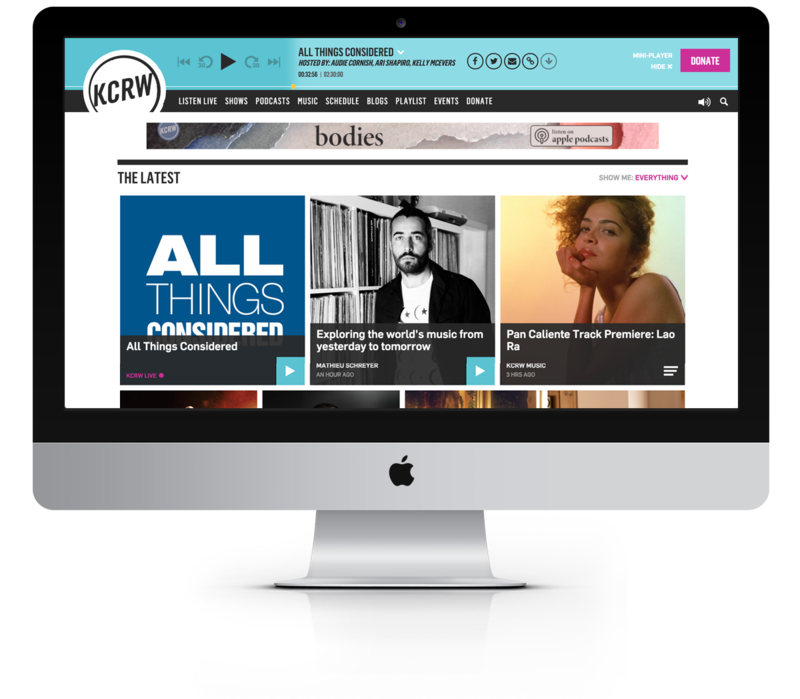 KCRW is a NPR radio station in Los Angeles, CA. When I came on board in 2013, their website design had not been updated in several years. 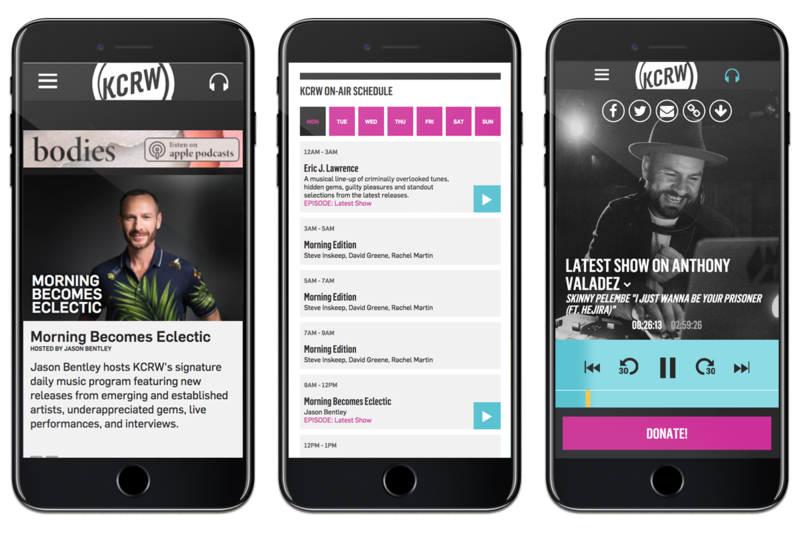 Working with Troika and every internal department at KCRW, we developed an updated website presence that would promote the station’s content with a fresh, hip look. I was involved with supplemental design direction, initial site setup, and continued maintenance for the site. 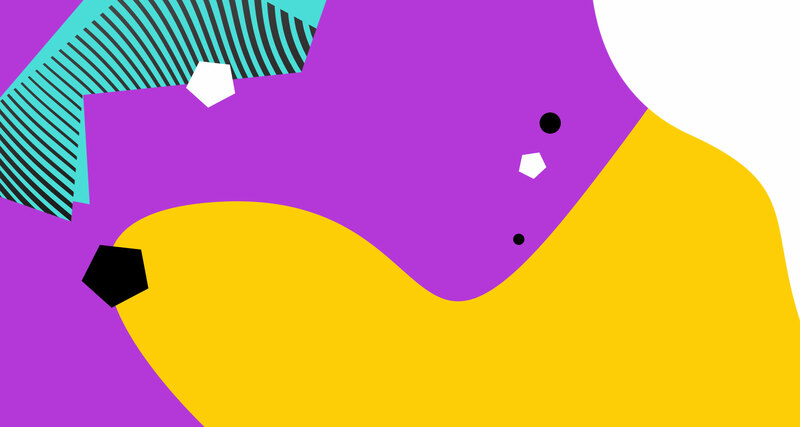 This website went on to win a Webby W3 Silver Award in 2015.